Exclusive! 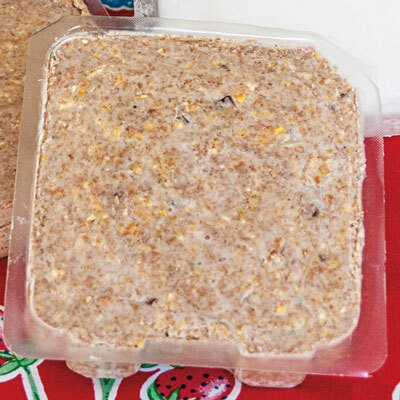 Rendered beef suet filled with peanut pieces, great source of energy. No-Melt formula for use year-round. 11-oz. cakes. Each package includes 3 cakes.